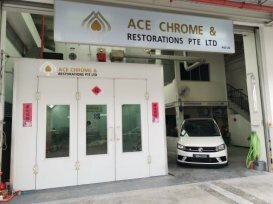 Ace Chrome & Restorations Pte Ltd provides quality auto body repairs and spray painting services for both passenger cars and commercial vehicles. 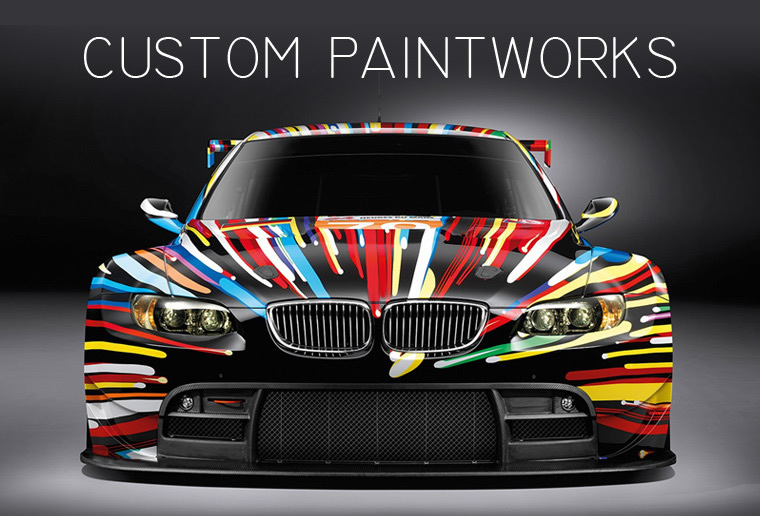 When it comes to spray painting job, the team at Ace Chrome & Restorations pride themselves in delivering only the highest quality paint finishes to all their customers. The technical supervisor at Ace Chrome & Restorations has over 10 years of experience in bodywork repair and spray painting projects.They are able to restore car bodywork not just purely using the conventional method of sanding and buffing, but by a combination of several other types of processes. After renewing my COE, I decided to give my Honda Civic Hybrid a new coat of paint and replace my slightly damaged front bumper at the same time. Decided to give my Scirocco a slight makeover (from stock white) and got a few quotations from the market.